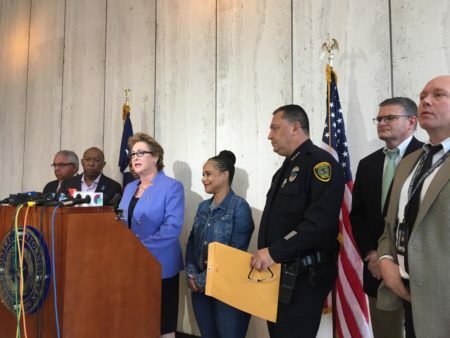 Under Harris County District Attorney Kim Ogg’s proposal, 102 additional prosecutors would have been hired. 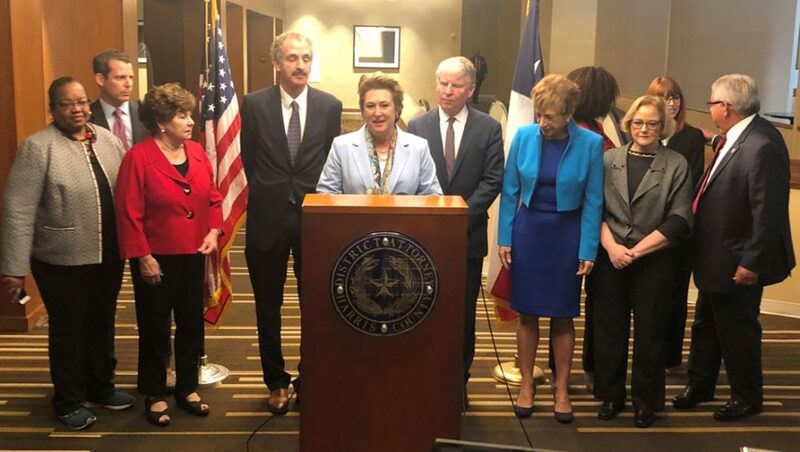 Harris County District Attorney Kim Ogg (center) attended a summit of Prosecutors Against Gun Violence in Houston and talked about her request for 102 additional prosecutors on Feb. 11, 2019. 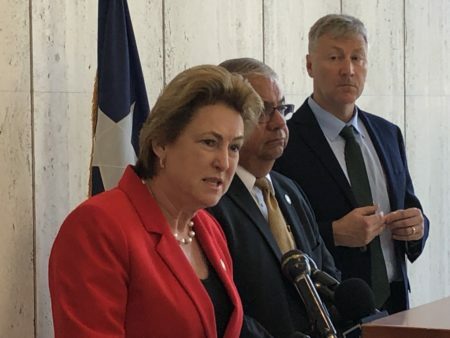 The Harris County Commissioners Court voted Tuesday against District Attorney Kim Ogg’s request for a $20 million budget increase to hire more prosecutors. Under Ogg’s proposal, 102 prosecutors would have been hired, an increase of roughly 40 percent. 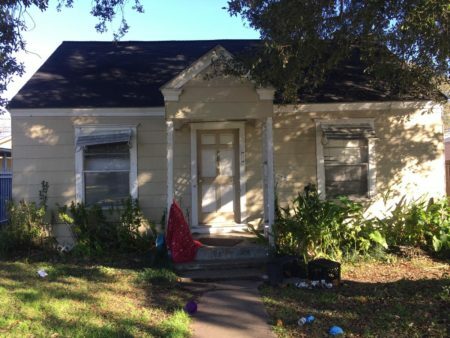 Ogg said her aim was to reduce the county’s backlog of around 40,000 cases, which had been exacerbated after the Harris County Criminal Justice Center was flooded during Hurricane Harvey. “This is a significant expansion of the District Attorney’s Office, and it signals a commitment to doubling down on our system’s over reliance on arrest, prosecution and incarceration for low-level, nonviolent offenses related to poverty, homelessness, mental health, prostitution and substance use,” Precinct 1 Commissioner Rodney Ellis said in a press release on why he planned to vote against Ogg’s proposal. Some progressive groups, such as the Texas Organizing Project and the Texas Criminal Justice Coalition, had also spoken out against the proposal, accusing Ogg of violating her campaign pledge to reform the criminal justice system. 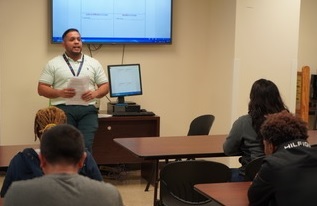 The groups said that more prosecutors would lead to more people being jailed.